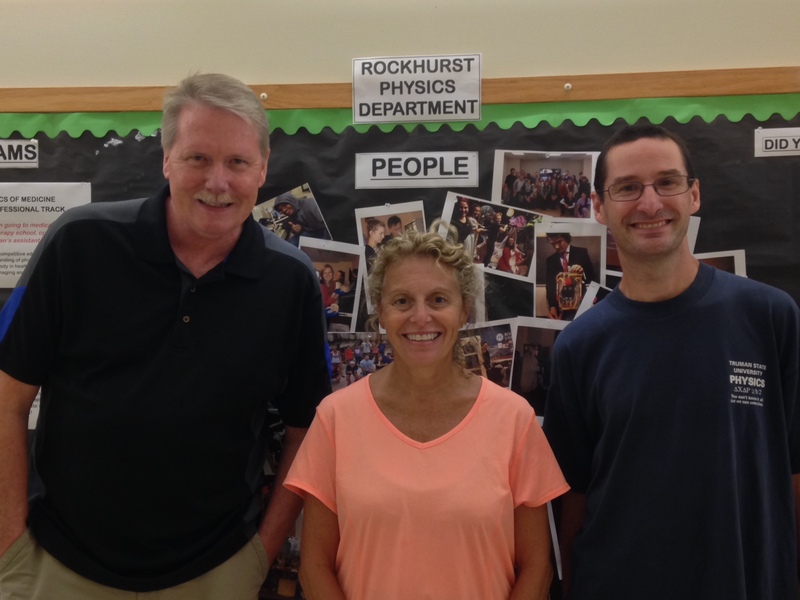 Developed the Physics of Medicine and Biomedical Engineering Major Tracks Programs at Rockhurst University. Contact for information on Physics Major. Research Interests: Astronomy - Formation and evolution of stars, star formation history of the solar neighborhood. Background in Mechanical Engineering and Education. Rockhurst Physics Lab Tzar.